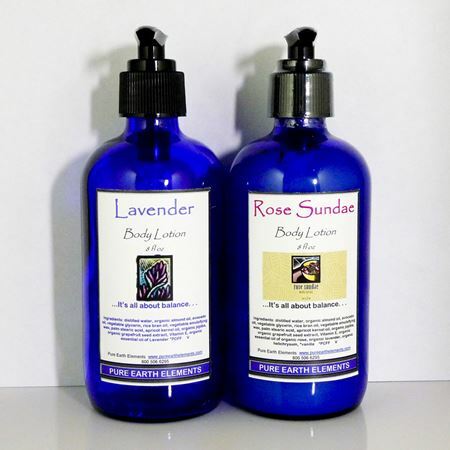 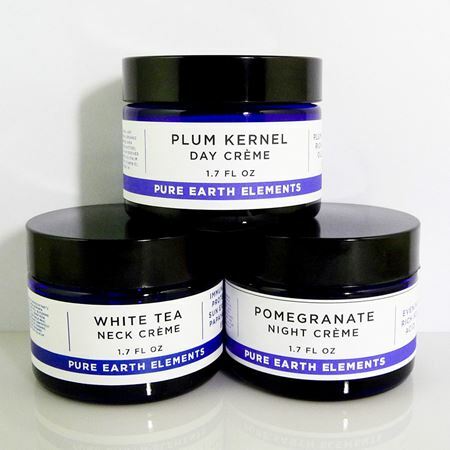 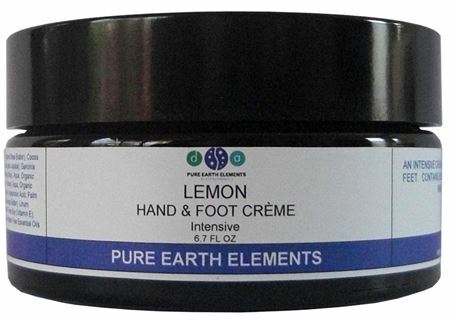  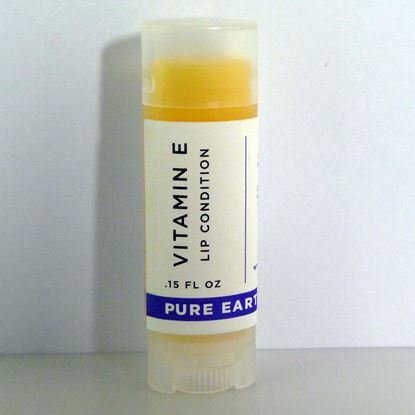 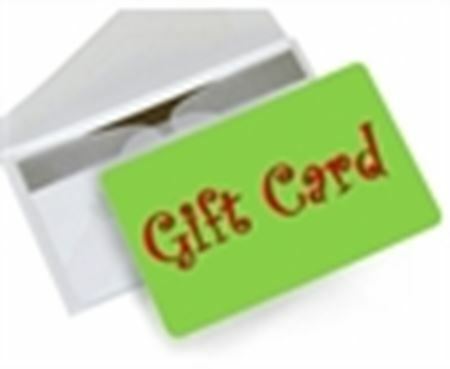 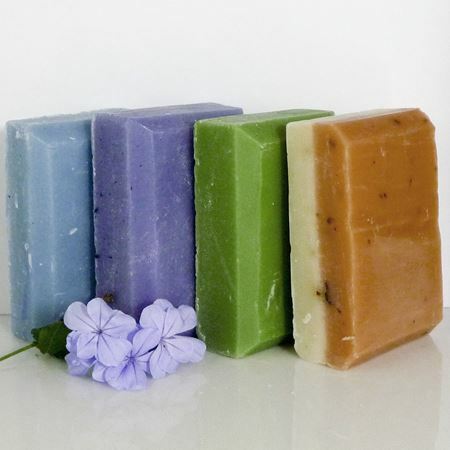 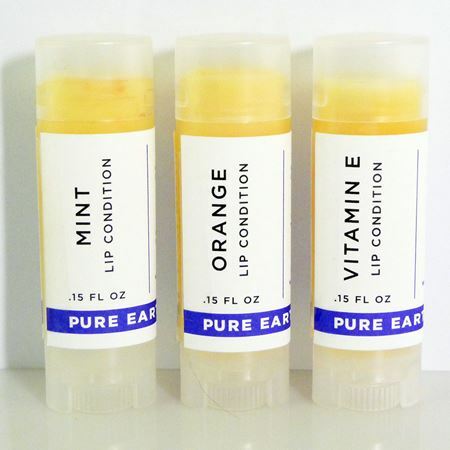 Pure Earth Elements is a natural skin care line specializing in face cream and body cream. 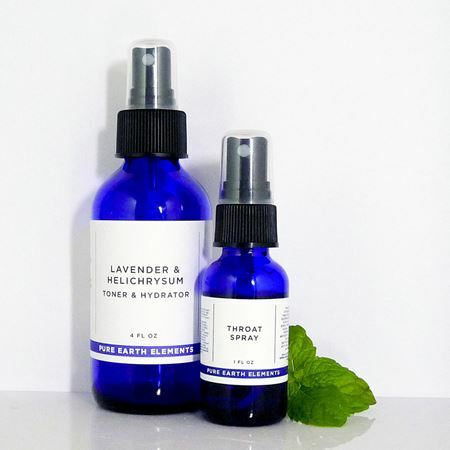 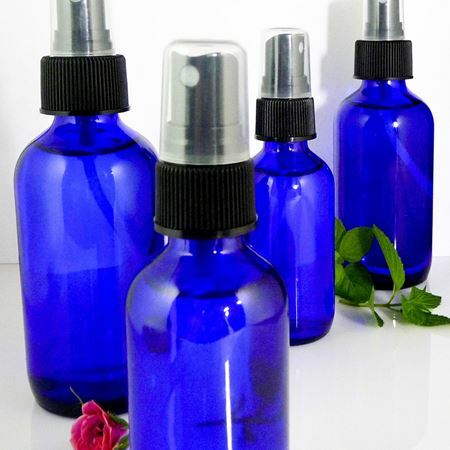 Original recipes are handcrafted with organic and pure botanicals, carrier oils, and essential oils for healthier skin and a healthier planet. 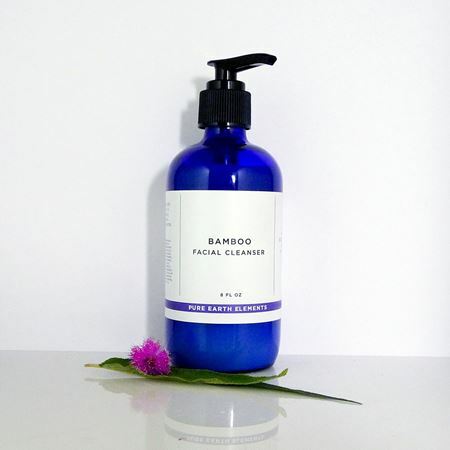 Included in our natural skin care is the best hand cream you will find--plus day cream, night cream, and eye cream. 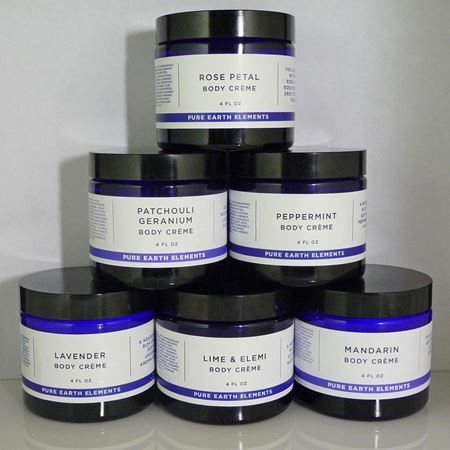 Our body cream is enriched with shea butter and organic virgin coconut oil for smoother skin. 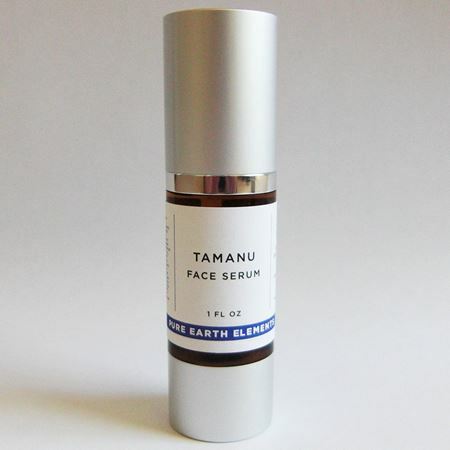 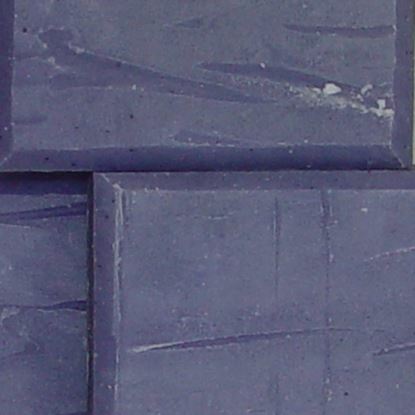 Plum Kernel oil is rich in antioxidants Vitamin A and Vitamin E and a key ingredient in our eye cream and day cream. 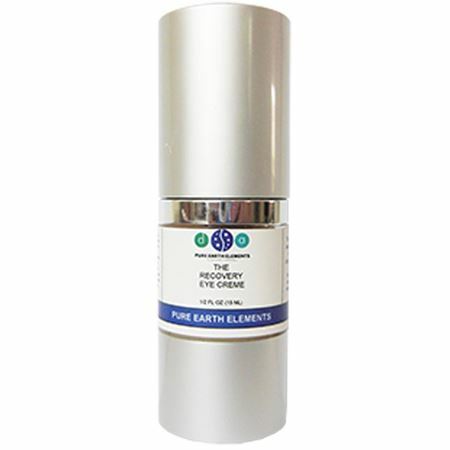 Our night cream has pomegranate seed oil, which improves elasticity.